Protests by thousands of people demanding the resumption of a traditional bull-taming festival have disrupted daily life across the state of Tamil Nadu, forcing its leader to urge intervention by Prime Minister Narendra Modi. 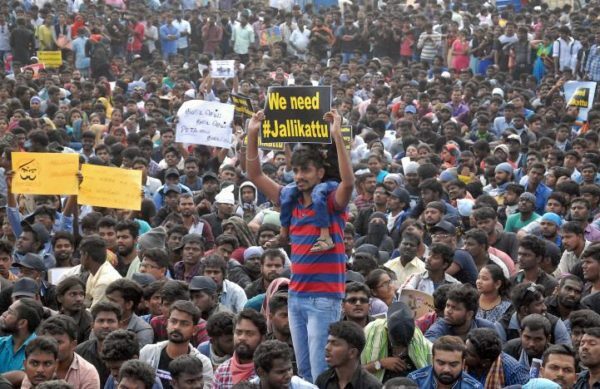 Protesters want the central government to reverse a Supreme Court ban on “jallikattu”, a hazardous rite in which youths and men wrestle rampaging bulls, and have made a request to Modi to permit it. Thousands of small factories, shops and schools were closed across Tamil Nadu for a second day on Jan. 19 by widespread protests against the ban, with the largest crowd gathering on the Marina beach of the state capital, Chennai. Hundreds of raging bulls are injured annually because participants twist their tails, beat them and even stab them with knives to control the animals. 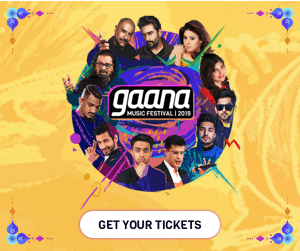 More than 1,200 spectators have been injured at such events between 2010 and 2014, says animal rights group People for the Ethical Treatment of Animals (PETA). “A cruel tradition cannot be part of Indian culture,” said Manilal Valliyate, PETA’s director of veterinary affairs.